Upper West & Miracles for Kids Presents Miracle on 34th Street, a Toy Drive & Fundraiser! Upper West once again steps into action for a great cause…On Sunday, December 7th, the popular Westside restaurant opens its doors to support an incredibly important nonprofit. 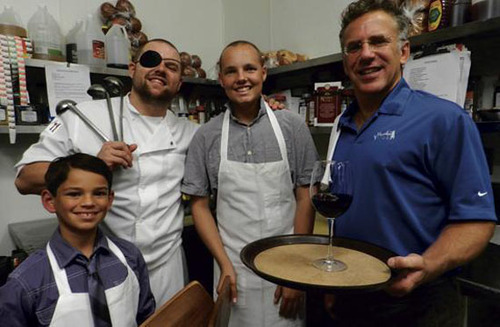 Miracles for Kids was created to support children and their families who are affected by cancer. The nonprofit offer programs and financial support, in addition to basic needs to help with this devastating experience. Miracle on 34th Street is the name of the holiday event and fundraiser and feast, which will be prepared by Upper West’s Chef Nick Shipp with the help of the Miracles for Kids children. Upper West will be serving a four-course meal along with two glasses of wine, starting at 6:00 pm. Priced at $120 per person (and a toy), the event is perfect for couples, but also a great place to meet up with other singles. There will be a common table available to mix and mingle. Enjoy cocktails and a silent auction with some wonderful items to bid on. Items such a dining gift cards, trips, jewelry and even original art. Visser said her art has been transformed by her experience. This summer during a period of recuperation at home in Michigan, she created a series entitled “Querencia” (Spanish for feeling safe), and is currently is working on her “Emotion” series. “I am hoping to add to both series and would love to have a show of them in total once I feel there are enough pieces. 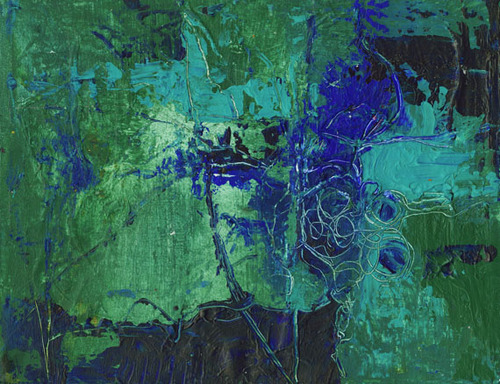 Stop by Stephanie Visser’s website, to find out more about the artist. These types of fundraising events are an integral part of Miracles for Kids’ success as an organization. This holiday season…decide to make a difference in a child’s life. The Miracle on 34th Street event is a great way. 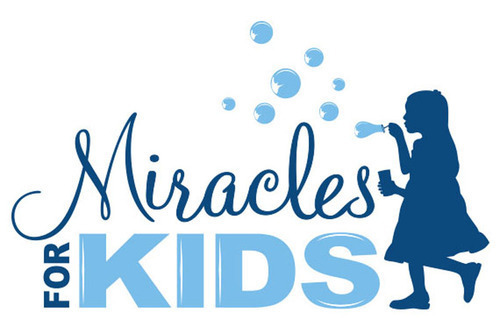 Miracles for Kids’ vision is to operate an organization that makes a difference in the lives of children who are fighting a life-threatening illness, and to provide support to the families and other primary caregivers who care and provide for these children. See website. 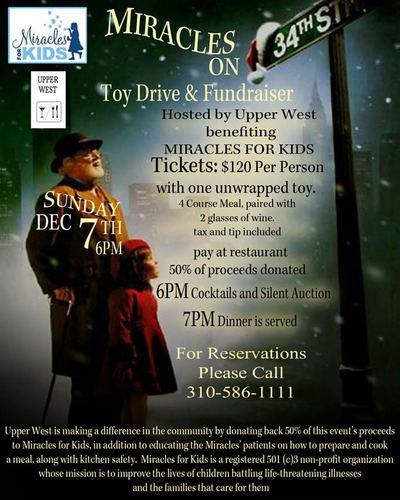 The event takes place on Sunday, December 7th at 6:00 pm at Upper West, located at 3321 W. Pico Blvd. (33rd Street), Santa Monica, CA. Price is $120 per person with an unwrapped toy. Call for reservations (310) 586-1111; See Upper West website.